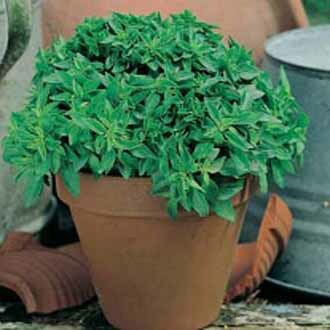 A dwarf, small leaved basil with lots of flavour. The traditional ingredient in pizzas, but just as delicious in pasta and salads. Looks great in mixed patio containers.